Austin movie aficionado Harry Knowles plopped on the sidewalk at the Alamo Drafthouse. “Tired, Harry?” asked a guy in line. A hush fell over the small crowd. A car alarm tweedled in the night. It was Sunday, around 7 p.m. Knowles and many of the young men in line at the Alamo had only just left the theater at 9 that morning. They had stuck out an all-night stretch of movies: Quentin Tarantino’s Exploitation Marathon, a lurid six-flick endurance test that ran from 8 p.m. Saturday till breakfast time Sunday. (Or, for QT fans: from dusk till dawn). It was the first of two all-night blowouts during “QTIII,” Tarantino’s annual, only-in-Austin film festival, which began last Friday. It continues tonight with gangster movies and finishes Saturday with a kiddie matinee at 1 p.m. and the all-nighter, “Men, Women and Chainsaws,” at 8 p.m. The all-nighters pose an Olympian challenge for film hipsters. Not only are they dared to withstand six obscure cult films of wildly diverse entertainment value, they must do it in the presence of the film demigod himself, who not only handpicked the bill, but owns each movie, loves each movie and sincerely wants us to love each movie. (“My enthusiasm might accidentally oversell a film,” he said not inaccurately Sunday.) Talk about pressure. Escaping was tricky. Tarantino was sitting directly in front of me and I thought I might slip out unnoticed. 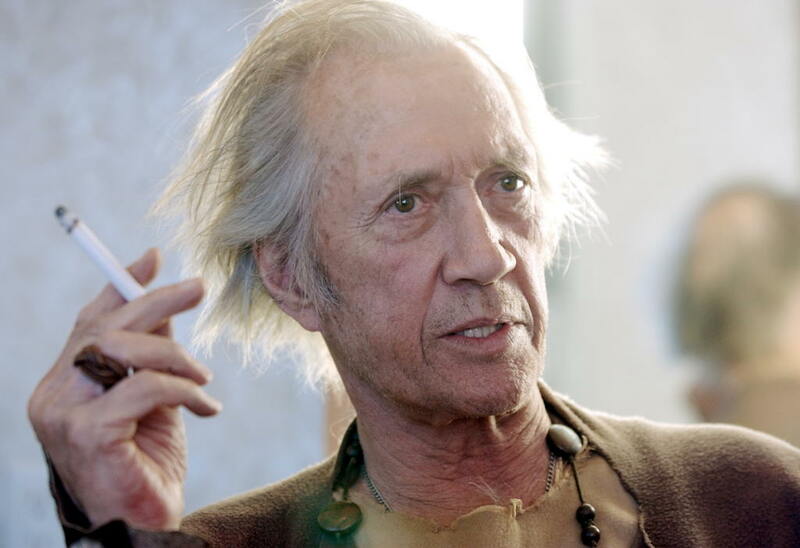 Here’s what he said to me at Sunday’s ’70s double feature: “You didn’t make it very far last night.” Nailed. Knowles and the other bloodshot stalwarts who made it through the night were working off more than willed stamina. Alamo owner Tim League reports the venue served 15 to 20 pounds of coffee Saturday. Egos are shed, and Tarantino cuts an approachable figure, with a great laugh, a boyish mien and one of those tiny, bottom-lip tufts of hair that could be mistaken for cappuccino foam. Cool, yes, but not too cool to gush during a kiddie matinee, “I’m so tickled to see all these kids!” The kids were tickled to see him. 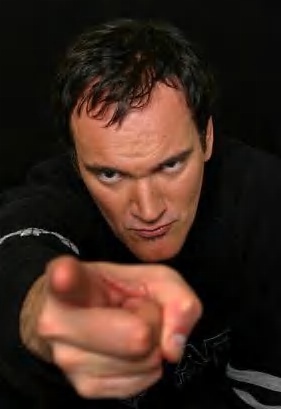 And then Quentin Tarantino sat down and gobbled an ice cream float.